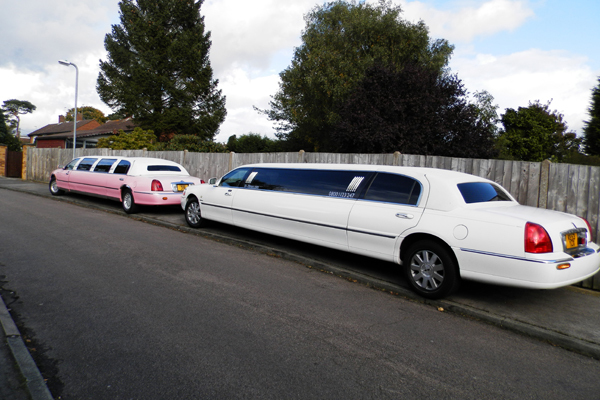 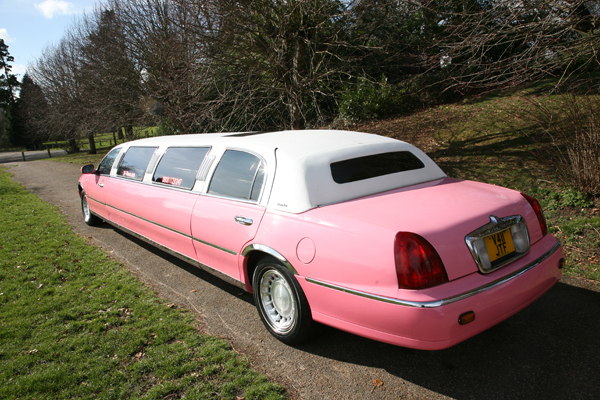 24-7 Limos has a fleet of luxury stretch American Lincoln Limousines in pink or white are capable of carrying up to 8 passengers which can cater for all our customers’ needs in Enfield and surrounding areas. 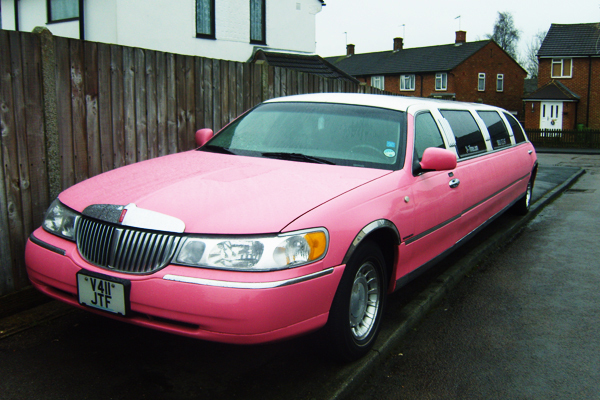 The London Borough of Enfield is situated in North London. 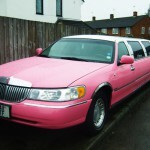 It used to be a small town with neighbouring towns such as Barnet, Potters Bar, Tottenham, Hertford and Waltham Forest. 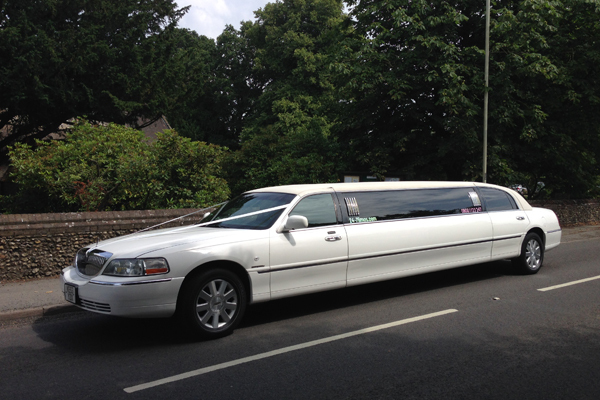 We have been providing limos for weddings within Enfield and the surrounding towns to venues such as at Forty Hall, Bush Hall Park Golf Club, Royal Chase, West Lodge and Tottenham Football club. 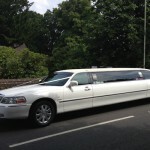 Over the years these have all been popular wedding venues and always come highly recommended. 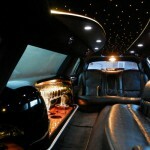 Enfield to Central London travelling time for nights out in Soho and Covent Garden can take approximately 45 minutes. 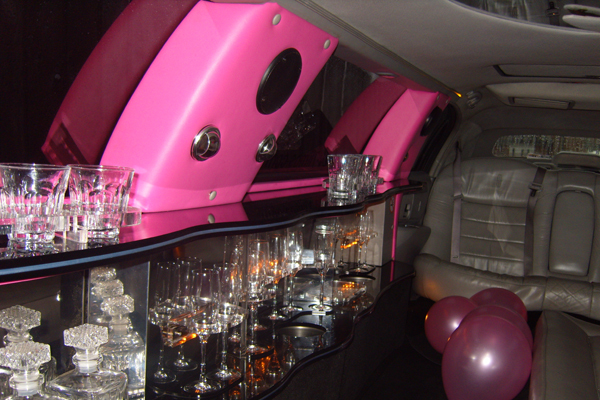 So if it’s a night to remember that you want it’s easy to take advantage of the many Restaurants, Theatres, Concert Venues, Nightclubs and bars that London has to cater for all your requirements. 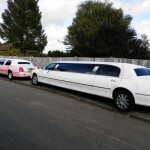 Hoxton and Shoreditch are new up and coming areas for a night out, attracting young and old to the comedy clubs, bars and nightclubs. 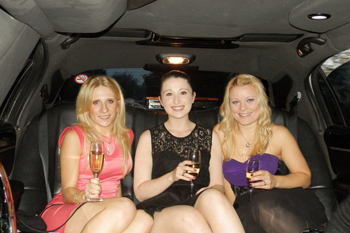 It’s an ideal area for any Hen night, Stag night or anyone looking for a great place to party. 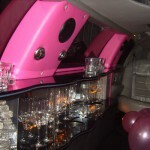 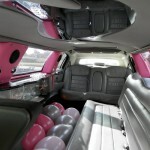 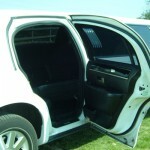 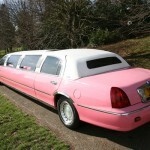 What better way to travel than by stretch limousine? 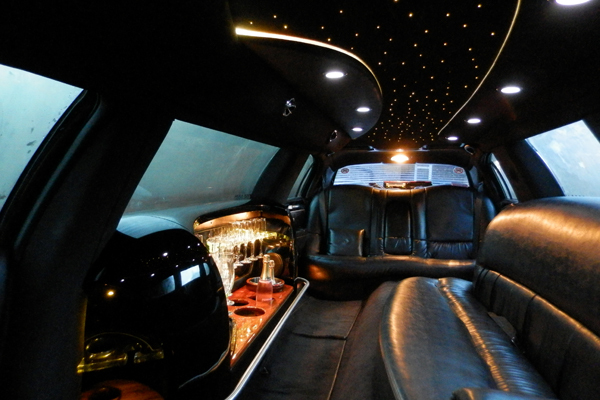 There’s no worrying about waiting for the last night train or bus and not even having to wait on a taxi or black cab, instead your luxury limousine will be ready and waiting for you. 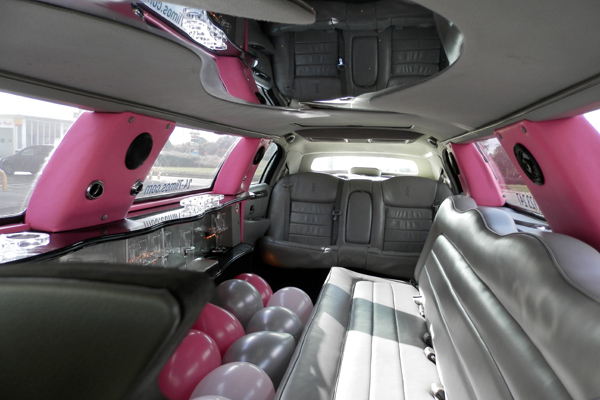 Our stretch limousines are used for all occasions, proms, shopping trips, London tours, football trips, concerts at the O2 or Wembley and so much more. 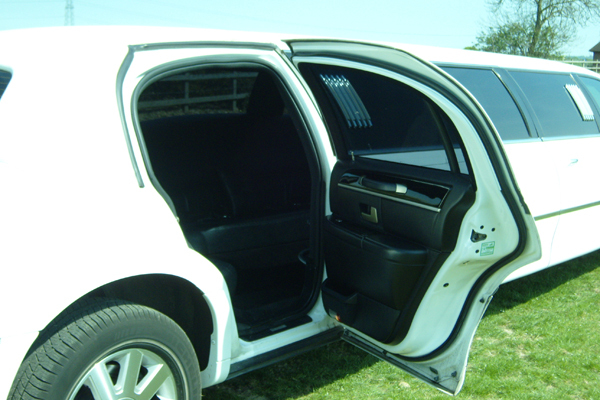 So if you looking for that extra bit of luxury on your night out and want to travel in full VIP style and service call 24-7 Limos on 0800 1123 247 today for a competitive price.